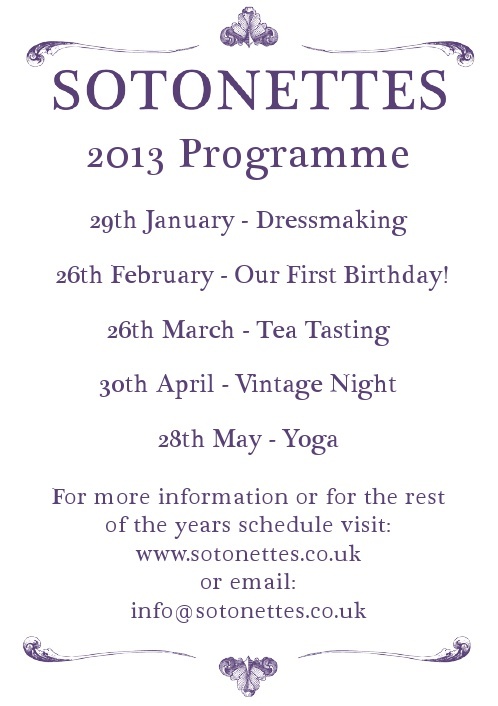 Our programme for the first five months of 2013! Keep your eyes on the blog and Facebook page for updates on events closer to the time. Many thanks to Paul Solomon of Johnny Toaster for creating the programme flyer.